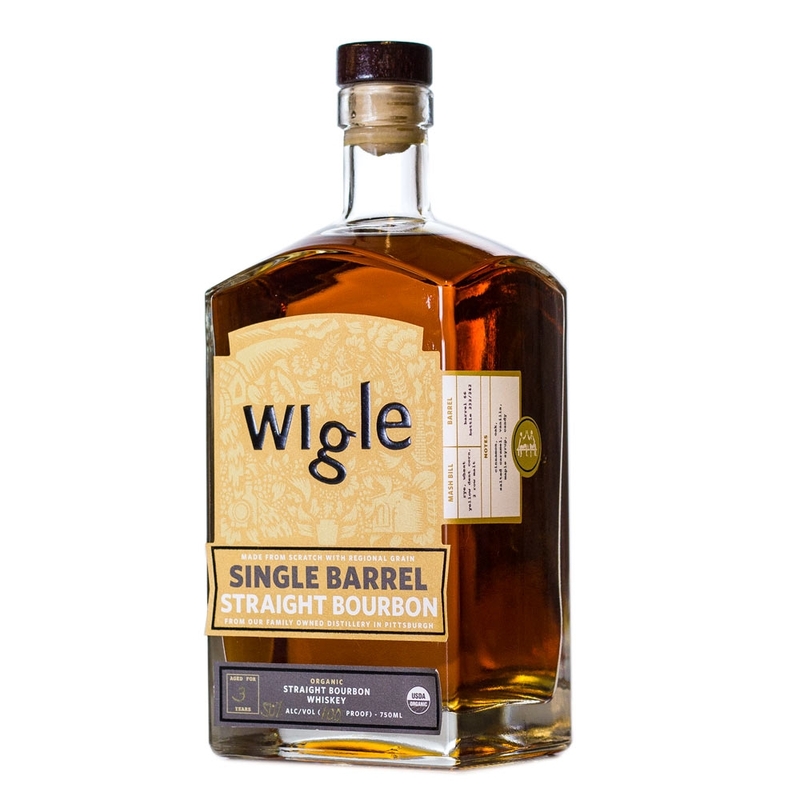 Wharton Club members & their guests are invited to the Press Club's Wigle Whiskey Tasting! We are invited to join the Press Club's 110th president, after a year of "good spirits" by joining him at the National Press Club for a special cocktail, whiskey tasting and spirited story-telling with Director of Sales of Wigle Whiskey from Pittsburgh, PA.
You may remember that the Pittsburgh-based distillery provided whiskey at Mr. Ballou's inauguration last January. What better way to say thank you to Jeff Ballou for a great year of service than to welcome back a distillery from his hometown for one of his final events? Admission is $20, but $15 "early bird" tickets will be available through Jan. 7. Kentucky has long claimed to be the epicenter of American Whiskey, but Wigle distillery says the beverage was born in Pittsburgh, and throughout the 1700 and 1800s Western Pennsylvania was the epicenter of American Whiskey production. Wigle Whiskey is named after Philip Wigle, a pioneering Pennsylvania distiller who was sentenced to hang for his unsinkable love of whiskey and unwittingly helped spark the Whiskey Rebellion. 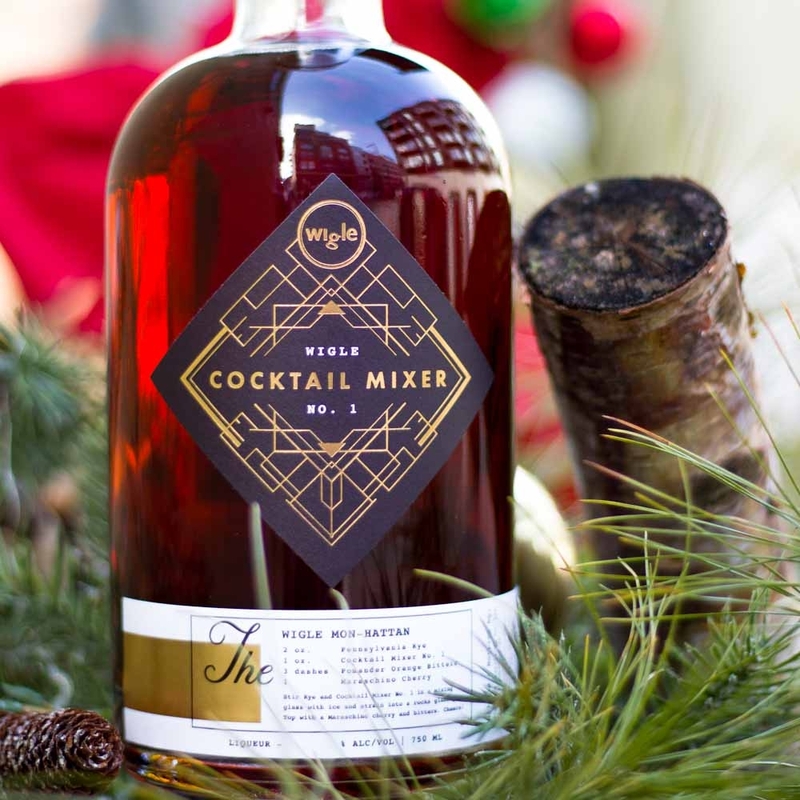 Today, Wigle Whiskey devotes an enormous amount of resources to innovation and making spirits the same way Wigle and his friends did when Pittsburgh was the center of American Whiskey; with an alembic copper pot still and locally-sourced organic ingredients. AND Delicious Hors d'Oeuvres, too!!! President's Club and Lifetime Members; Comp for You and a Guest. Click here to reserve your seat(s) for the program.